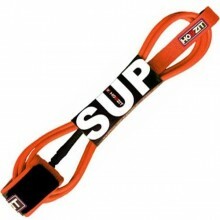 Do not let you stand up paddle board get away from you and stay connected to it at any time thanks to our range of high-performance SUP leashes. 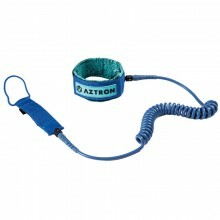 In case of wind or surf, it is important to wear a leash when paddling. 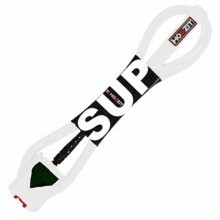 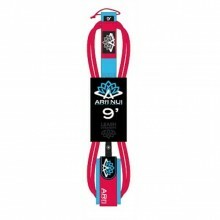 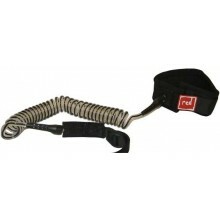 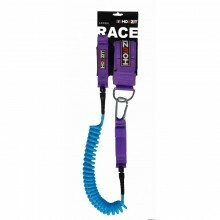 Day-to-day performance and strength, the Regular SUP Leash will perform to the highest standard in a wide range of conditions. 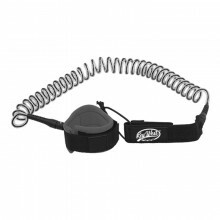 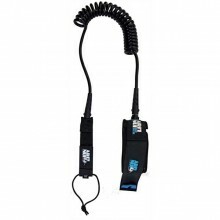 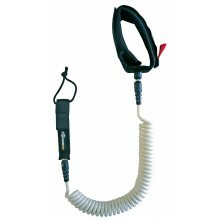 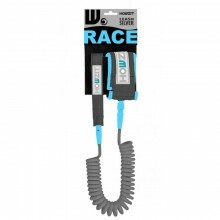 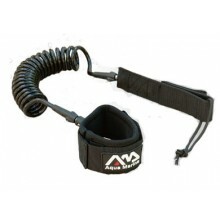 Ideal for paddlers who want to make sure they are not getting any excess drag from their leash being in the water. 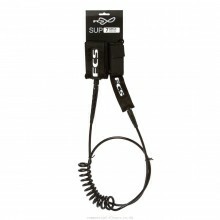 Do not let your stand up paddle board get away from you and stay connected to it at any time thanks to our range of high-performance SUP leashes.